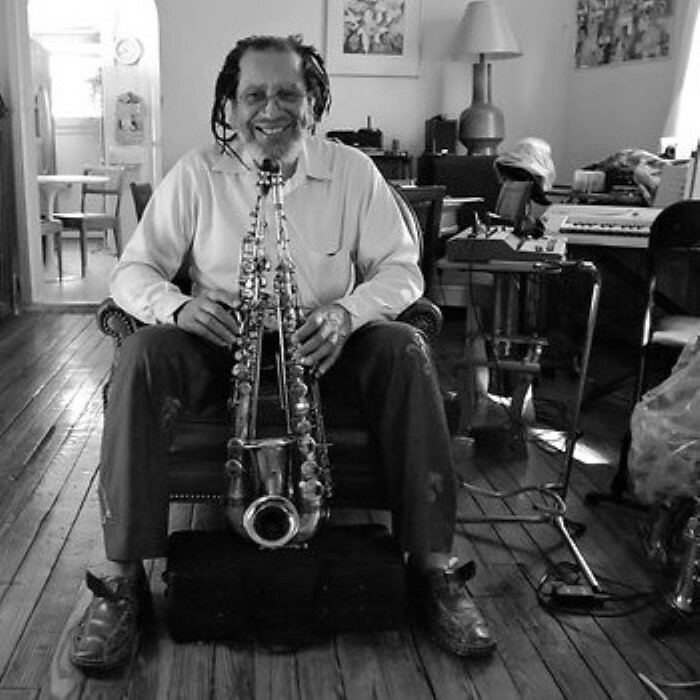 George Braith (born George Braithwaite on June 26, 1939) is a soul-jazz saxophonist from New York. Braith is known for playing multiple horns at once, a technique pioneered by Roland Kirk. Braith is credited with the invention of the Braithophone, two different horns (straight alto and soprano) mended together by extensions, valves and connections.